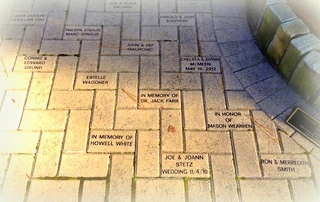 By purchasing a paver on the Walk of Life we invite you to tell a story, leave a message or pass along a thought for future generations. The stories that you share are meant to inspire a moment of pause, provoke an uplifting thought, or be an acknowledgement of someone’s memory. Each paver will be key to a story that touched someone’s heart. Then in 100 years, the Walk of Life will bring memories from the past to help future generations. 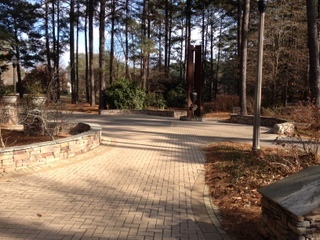 The Walk of Life pathway will begin at the entrance and will run throughout the plaza of Aldridge Gardens. If you would like to join us on the Walk of Life pathway at Aldridge Gardens, please fill out the form below or print it out and mail to Aldridge Gardens, 3530 Lorna Road, Hoover, AL 35216.